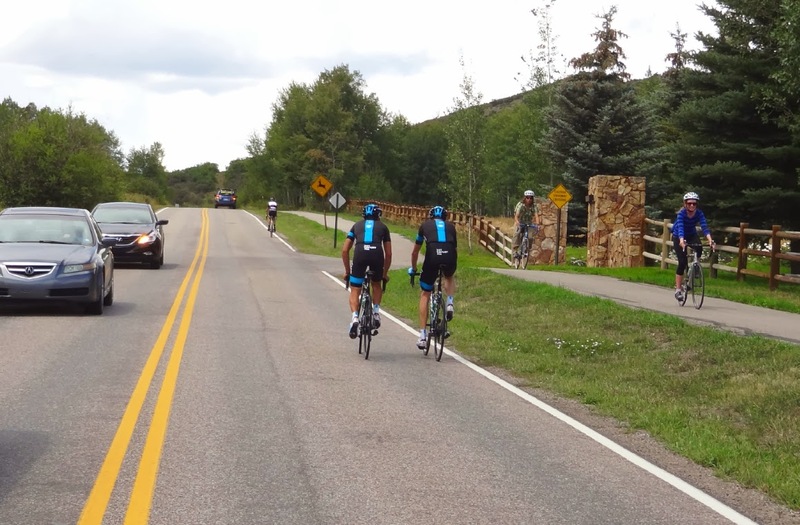 Seeing these two riders out for a training ride in Colorado in 2013 was such a thrill. Hi Chris, Hi Richie, was about all I could say. And I tried hard not to run them over. Did you know that Team Sky switched from using SRM power meters to Stages Cycling power meters for 2014. Yes, Chris Froome, well-known to be quite attached to his SRM will have to trade allegiance because his team signed a new contract in 2014 with Stages Cycling. For a team known for exacting details and optimizing every performance enhancement possible through technology and training, people will pay attention to the equipment used by this team. It can translate to big sales to amateurs who want to ride like the pros. Although I'd still like to know why Team Sky's water bottles are green - proof that not everything should be copied. 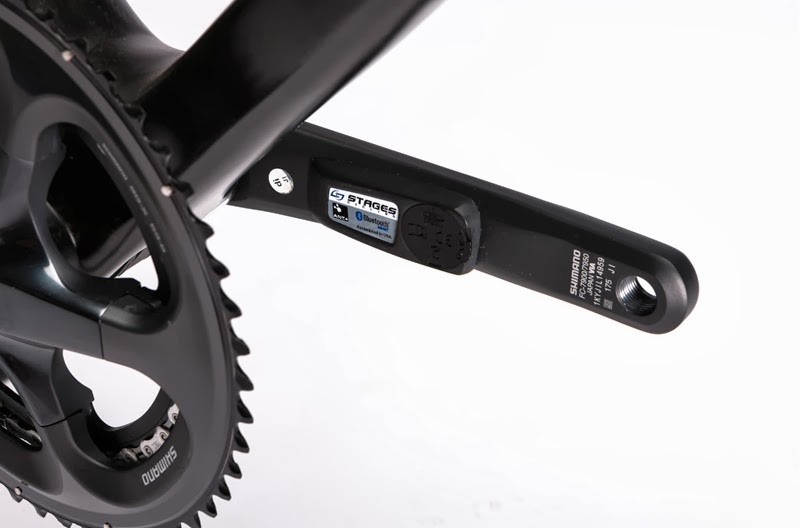 Stage Cycling power meter is that small adding only 20g to the base crank arm weight. Photo from Stages Cycling website. I came across this lengthy list of computer software recently shared by RoadBikeRider in their newsletter, the list was compiled by Canadian cyclist Darren Cope and groups many of the miscellaneous software applications or apps for cycling. The number is far more than I ever expected. Thankfully the writer gives us his review and opinions.